The garden onion, or Allium cepa L., has been used for thousands of years as a food staple, a medicinal herb and a way to add flavor to food. Surprisingly, this tear-inducing variety is in the lily family, and also has a handful of popular varieties in the same family. The bulbs and stems can be eaten, adding sweetness, peppery flavors or a sharp edge to your food. Whether cooked or raw, members in the onion family still lend a variety of flavors to the majority of dishes today. Scallions (Allium fistulosum), also known as green or spring onions, are delicate with a strong onion flavor. This variety does not develop a bulb when growing, and the long, skinny, green leaves are hollow. They are often used raw and thinly sliced as a garnish or to top a salad or meat dishes because when cooked, the flavor and texture do not stay intact. Scallions can add a mild onion flavor to sauces or oils when simmered. 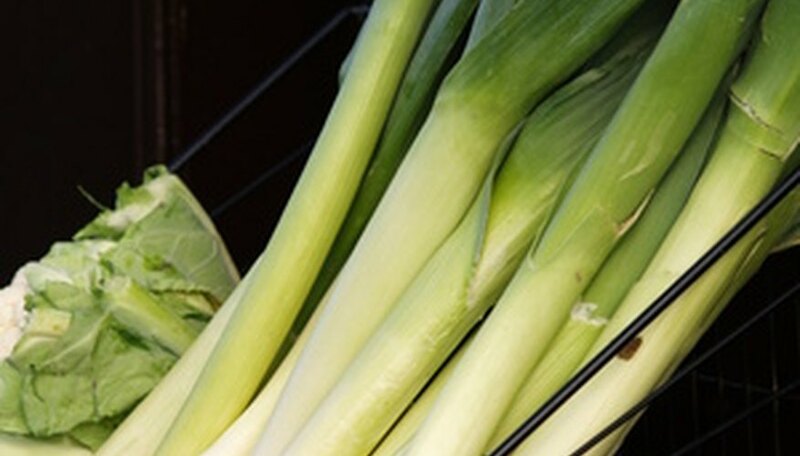 Leeks (Allium porrum L.) are one of the milder tasting members in the onion family. 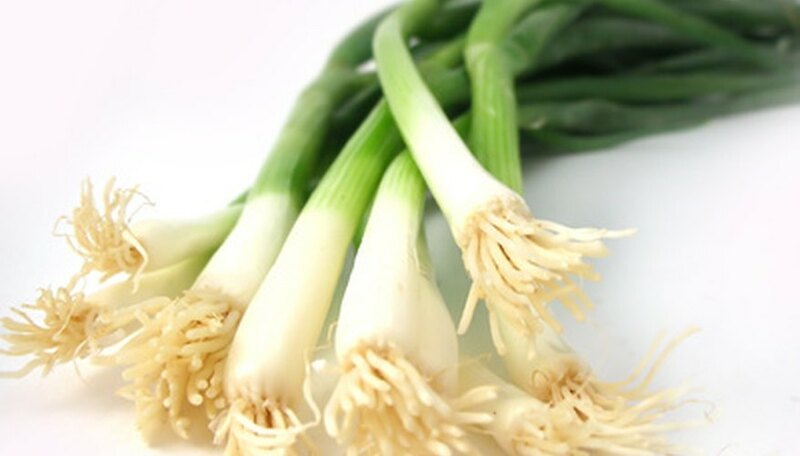 They resemble large green onions (scallions), with the white part providing more onion flavor than the green stems. Leeks thrive in sandy loamy soil and require a lot of cleaning in order to get rid of all the dirt in the folds of the plant. These are often grilled, braised or broiled with meat dishes. They are difficult to break down into sauces because they are thick and tough. Chives (Allium schoenoprasum L.) are one of the smaller bulb plants in the onion family. 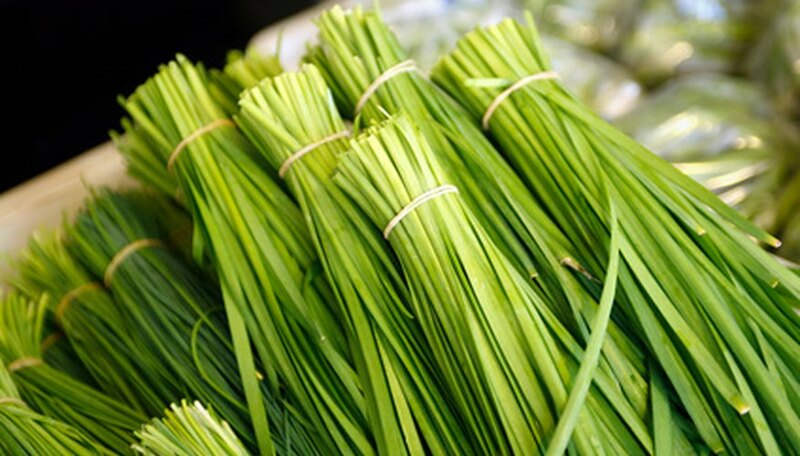 These resemble tiny scallions and only the tall, thin, delicate green stems are eaten. They have a mild onion flavor and are usually finely chopped to sprinkle on just about everything from sauces to beverages to salads and crackers. These are regularly used in cooking as a garnish, most commonly on potatoes, finished sauce dishes and dips. Shallots (Allium cepa var. 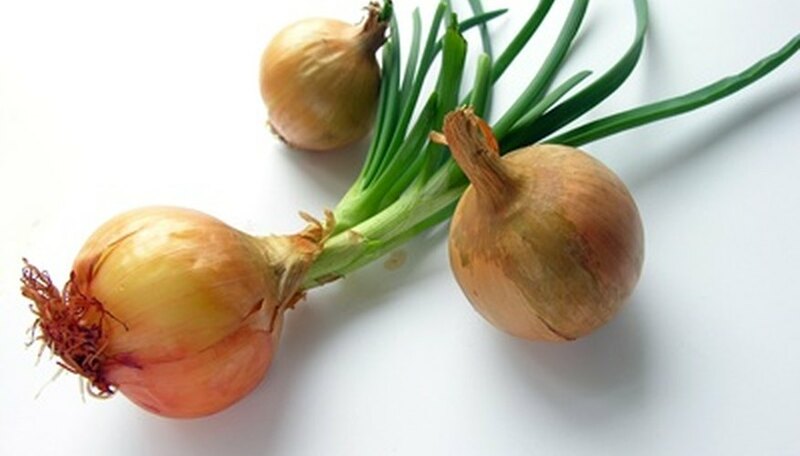 aggregatum) are one of the more popular onion varieties for their smaller size, sweet flavor and range of taste once cooked. They resemble a smaller onion with golden tan papery skin. They grow in clusters instead of individual bulbs like garden onions. 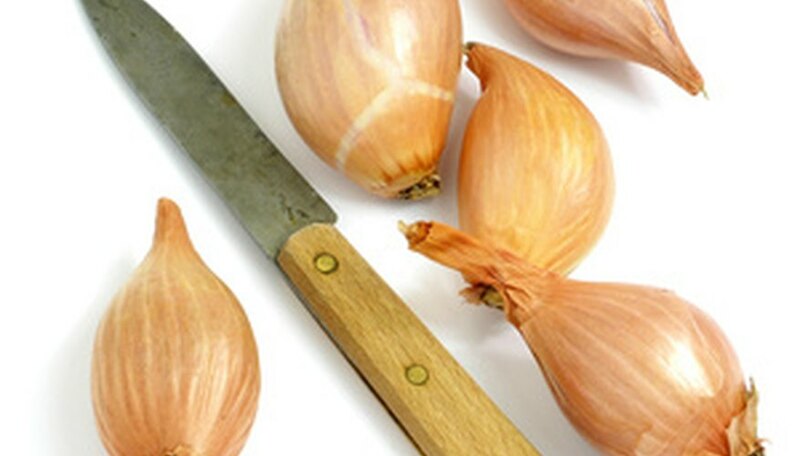 Shallots can be used in a wide range of dishes, particularly in sauces, with red meat dishes, in salad dressings, eaten raw and even added to desserts.